TORONTO, July 9, 2015 – Colliers International Group Inc. (NASDAQ:CIGI) (TSX:CIG) announced today that it has acquired IDB Management (“IDB”), a leading asset and property management firm in Belgium. 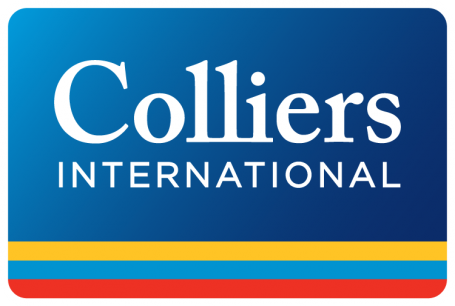 As part of the transaction, IDB will be rebranded as Colliers International and the principals will lead its asset and property management segment going forward. The terms of the transaction were not disclosed. “The Benelux region remains an important market in Europe,” said Chris McLernon, CEO of the EMEA for Colliers International. “Strengthening our capability and service offerings, particularly in the area of asset and property management, is essential to our strategy of delivering customized asset and property management services seamlessly to clients throughout Europe and the rest of the world,” he concluded.